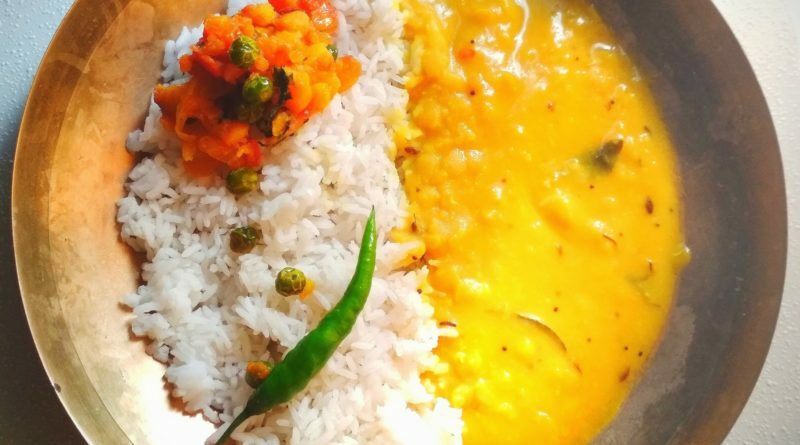 Welcome, Foodlover for landing on my blog.this is my small internet space. 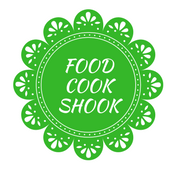 my website foodcookshook is all about homemade vegetarian and non-vegetarian food and some time junk food and some other healthy information related to the food item that we do not consider in our day to day life. Copyright © 2019 fCS. All rights reserved.